General Motors (GM) plans to spend US$5 billion (RM19 billion) over the next several years to develop a new range of advanced Chevrolet compact vehicles in China that will be built and sold in China and other emerging markets, and these will be based on a common architecture. Automotive News China reports that GM president Dan Ammann says that the company has struck a partnership with SAIC Motor Corporation in China to co-develop the architecture and engines, and aims to have the first cars in production by 2019. With a target to generate global sales of more than two million units per year, GM hopes to leverage on its economies of scale and stay ahead of the curve in markets that are predicted to be real catalysts of global automotive sales over the next 15 years. “We believe customer requirements are moving very rapidly in these markets,” Ammann said. He is adamant that consumers in these emerging markets “want to have connectivity, good fuel economy and the right levels of safety” as well. Reports suggest that a ‘significant consolidation’ of platforms in the near future will allow GM to produce nearly all vehicles in this segment from just four vehicle sets by 2025. 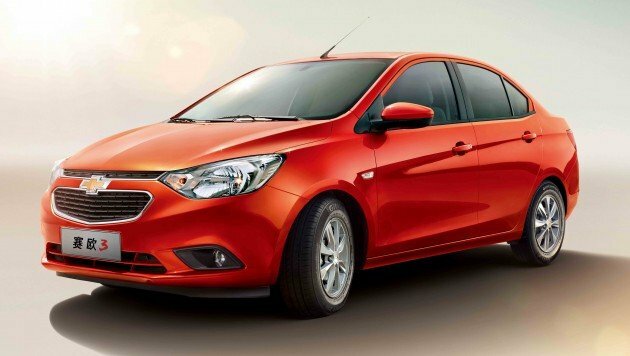 Aside from China, vehicles will be sold in several markets including Brazil, India and Mexico. To put things in perspective, GM currently derives about 75% of its models from 14 core architectures. These new vehicles will be produced in existing plants, which will be retooled for with new, low-cost architecture that will include a range of body styles as well. Analysts predict global production of light vehicles to rise up to 130 million units by 2030, up from 90 million last year, and apparently all the growth will come from these emerging markets. With at least 40 million vehicles to come from China by 2030, its no wonder GM is placing its bets there. 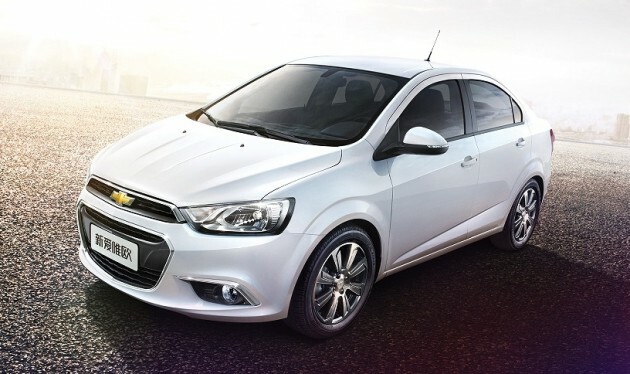 Perhaps we could see more models like the Chevrolet Sonic (also known as the Aveo) below. I think the steering will should be on the other side, so we could drive over Hawaii and king Arthur. I’m from California. Just like Yield on coming road divide in to Ireland.